Appellate law is significantly different from other areas of the law, as an appeal is not the same as a trial. In an appeals case, it is not possible to introduce new evidence or to present oral arguments based on evidence that was previously introduced at the trial. An appeal has the greatest chance of success if it is be based on legal errors that were made during the trial. It’s essential to choose a skillful appellate attorney who has experience arguing cases at every level of the appeals process. Your attorney will guide you through the appeals process, step by step. The appeals process begins with a post-judgment consultation with your attorney. You should schedule this consultation as soon as possible after the judgment is handed down. There may be a deadline for filing a notice of appeal with the court. During the consultation, you and your attorney will discuss possible legal errors and the possible grounds for the appeal. You should ask any questions you may have about the appeals process. The appellate attorney will conduct a thorough review of your case. The purpose is to identify the legal mistakes that may provide the basis for an appeal. This process begins with the gathering of legal records, including the transcript of the trial or hearing. Your lawyer will also retrieve and review all papers filed with the court that pertain to your case. 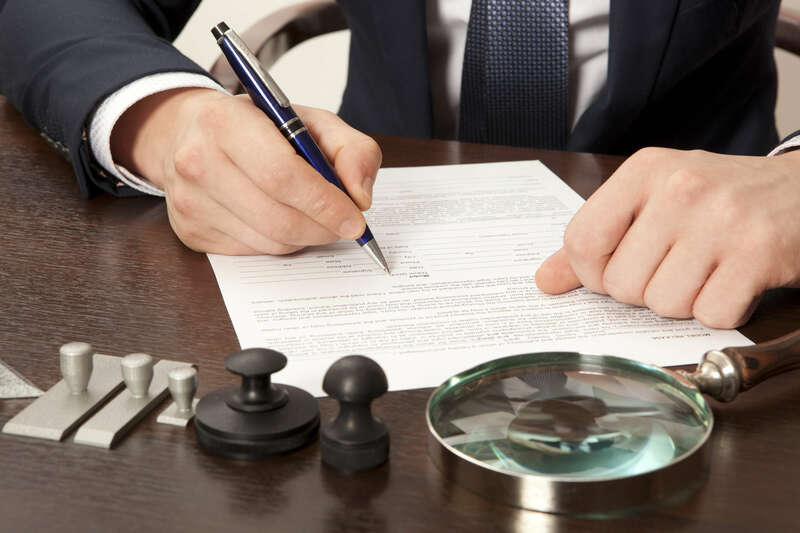 After conducting the review, your lawyer will prepare a written brief. This document explains the legal mistakes made in your original trial. It requests some form of “relief.” This brief is filed with the appeals court. Your attorney will notify you when a decision has been made. In some cases, oral arguments may be heard before a final decision is handed down. The appellate attorneys at Mesch Clark Rothschild have a proven track record of success. Our law firm in Tucson has successfully represented clients before the 9th Circuit Court, Arizona’s appellate courts, and the U.S. Supreme Court. New and current clients can call (520) 624-8886 to begin navigating the appeals process.